Great Britain’s landscape to life, with maps, data, insights and more. Access detailed layers of topographical data for Enterprise users all in an easy to use RESTful API with standard projections. 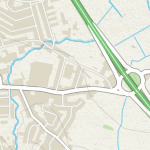 With OS Maps API, you’ll get access to the maps your users really trust. Get closer to your customers. 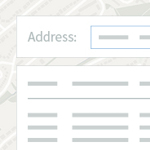 With OS Places API you'll get access to the most accurate addressing data in Great Britain. Everyone needs to work smarter, not harder. With our Data APIs, you'll find places and assets, and can plan your routes, faster and easier every time. Perfect if you only need to dedupe and cleanse address data for your business. With over 40 million address records. 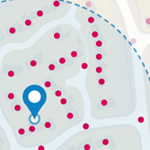 A free, searchable, reliable database to help you find and verify populated places, road names, road numbers and postcodes.